David B. Love, P.A. 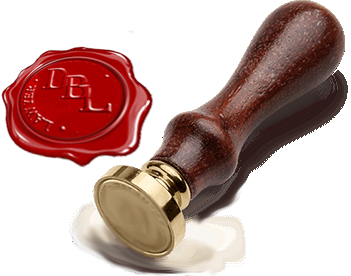 is committed to providing exceptional legal services with a friendly, knowledgeable staff, ready to assist with legal matters. David received dual Bachelor of Science Degrees from Towson State University and his Juris Doctorate Degree from the University of Baltimore School of Law. He is a member of the International Association for Identification, the Federal Bar, the Maryland Bar, the Maryland Bar Association, the American Bar Association, the Association of Trial Lawyers of America. 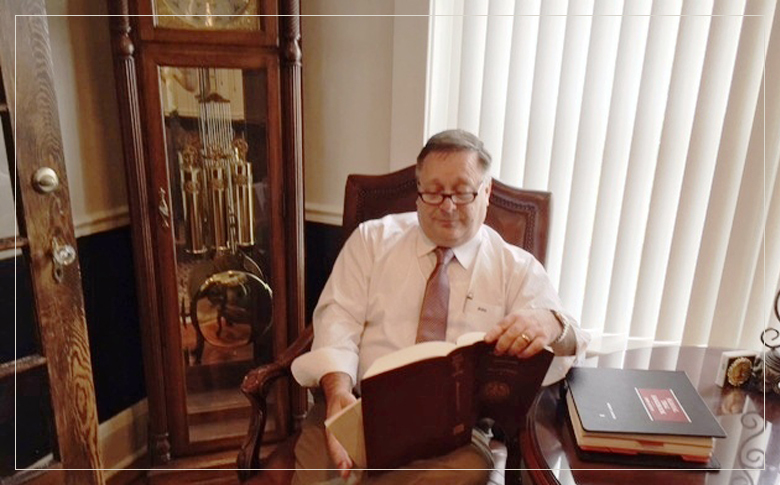 He has been voted into the Top Attorneys of North America, and is the recipient of the American Jurisprudence Award. 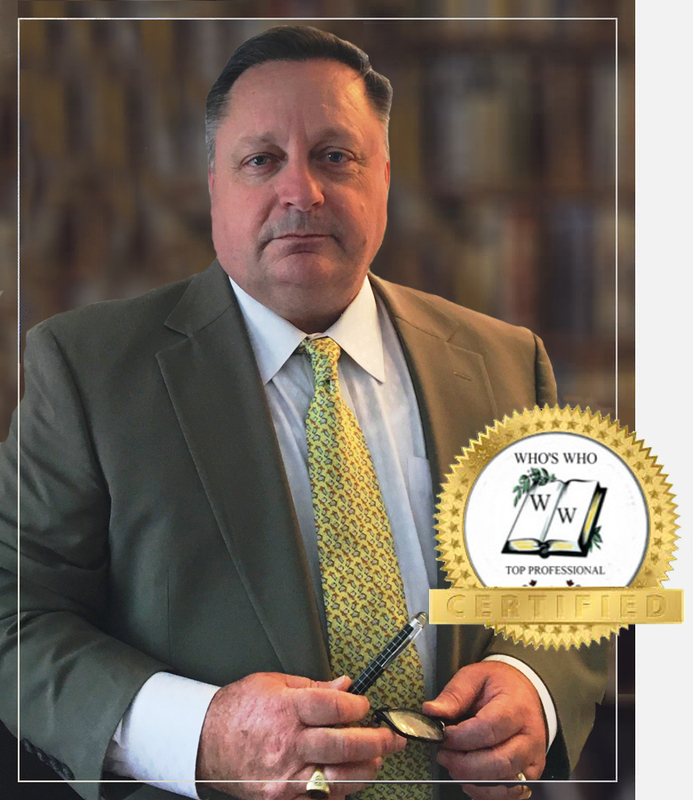 Attorney David Love is known for aggressively and successfully representing thousands of people throughout the State of Maryland. Areas of concentration include defense of serious criminal charges, DUI, and traffic violations. He also represents persons seriously injured in automobile collisions, work related injuries, and other personal injury claims. In addition . . . Millions collected for Clients in Verdicts and Settlements. "David, God will surely bless you for your kindness and your love for mankind. You really have the right name Thank you for all you have done. May God bless you today and always." "Dear David: Thank you from the bottom of my heart. I do not know what would have happened to me without you and your Firm on my side. They should put your picture, in the Webster's Dictionary, next to the word TENACIOUS. What a win! Thank you-Thank you-Thank you !" "Dear David-You just will never realize what you did for me. You gave me my life back !" "Mr. Love, Thank you so much ! You truly have shown yourself to be an outstanding lawyer. . . many, many thanks !" "David: Thank you for all of your support during my most serious time of need. Your skills as an attorney gave me great comfort. 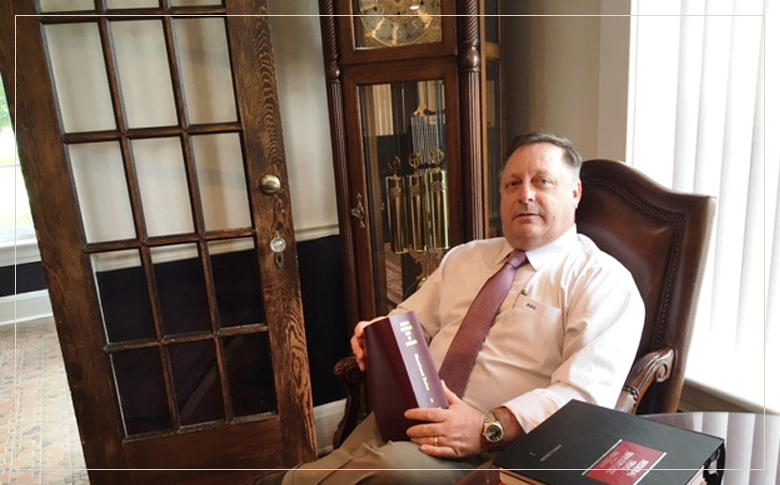 The Judge was right, you are a highly seasoned an very skilled trial attorney, and it is really a comfort to have you in my corner." "It's nice to know I have found an attorney I can trust. Thank you David." "Mr. Love-Thank you for taking care of my Son. A calm came over him when you walked into the Courtroom. A mother can only hope that her Child (even as an adult) is in good hands when hers are tied. I know now, without a doubt, with you, he is ! Most sincerely"